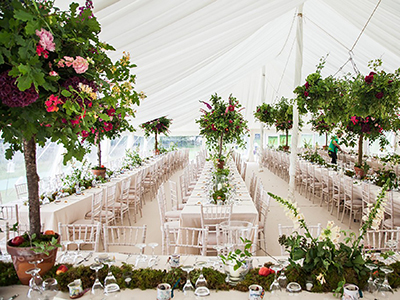 We imported this marquee from New Zealand and it is our speciality – unique to Queensberry in the Uk. 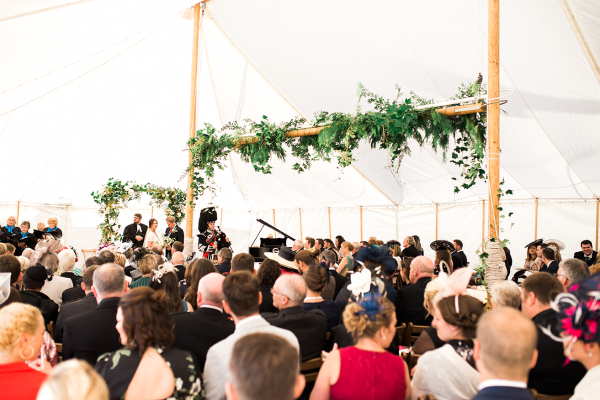 Surpassing the elegance and charm of a traditional marquee with the superior performance and styling of a fully engineered modern structure. 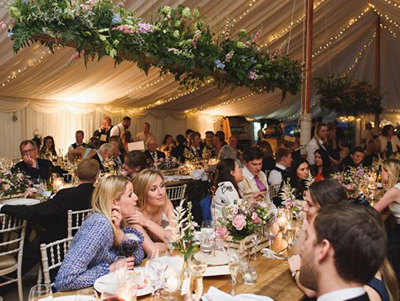 This beautiful pole marquee is fully customisable with various internal and external personalisations available! 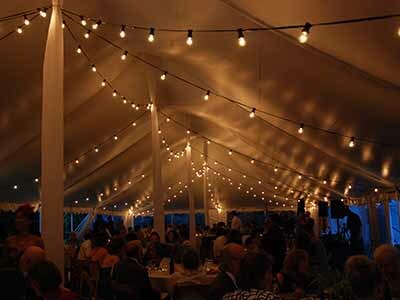 Make the most of your location and add natural light to the marquee. Available in 3m & 6m wall lengths, and have as many as you like fitted to suit. 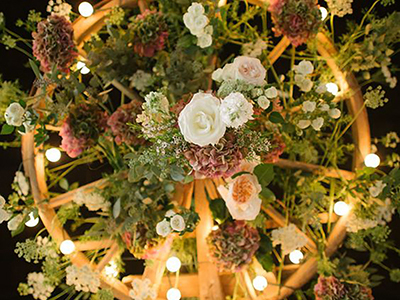 An amazing focal point and are perfect for dressing up with flowers, festoons and fairy lights! 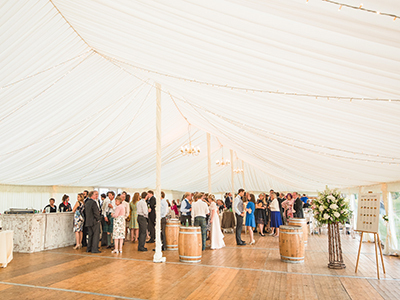 We also have a set of beautiful wooden doors for this marquee. 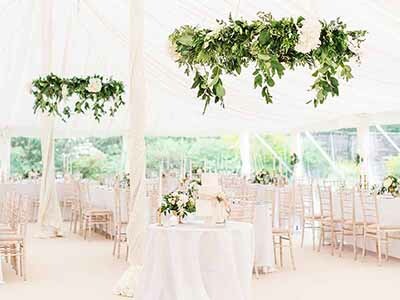 Transform the interior look of your marquee – A classic and classy look at weddings with our ivory gathered interior roof and wall linings. 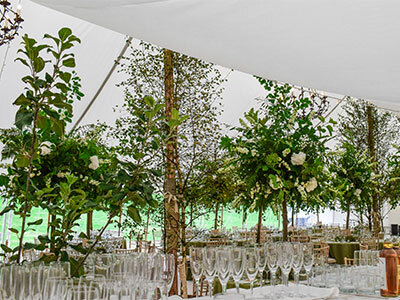 Or change to flat white linings for a fresh backdrop, a real hit at weddings with a vintage theme with a superior finish to an unlined marquee. Flat white – interior roof & wall linings. Ivory gathered – interior roof & wall linings. 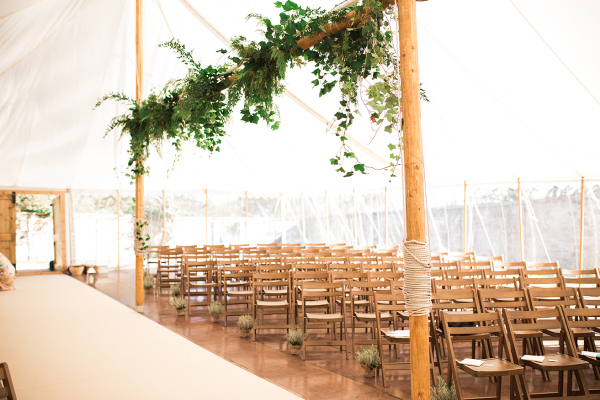 Keep the main poles exposed to show off the beauty of the wood and contrast to your lining choice. 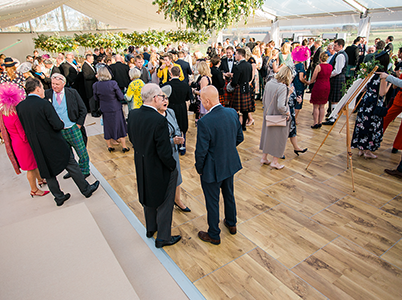 12x18m Marquee: 3m double glass door unit/ramps with 3x3m entrance porch, interlocking wooden floor, 18m of clear walls, ivory roof and wall linings with 12 up-lights. 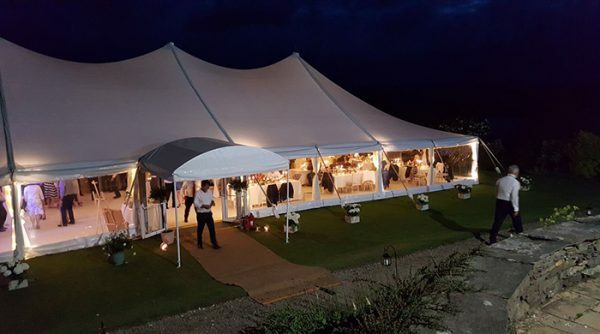 12x24m Marquee: 3m double glass door unit/ramps with 3x3m entrance porch, interlocking wooden floor, 24m of clear walls, ivory roof and wall linings with 16 up-lights. 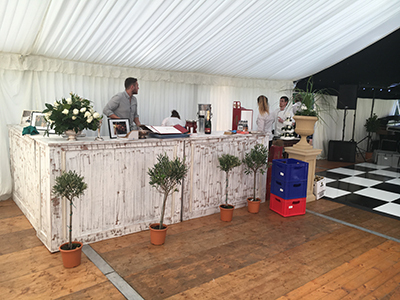 12x30m Marquee: 3m double glass door unit/ramps with 3x3m entrance porch, interlocking wooden floor, 30m of clear walls, ivory roof and wall linings with 20 up-lights. Flat white interior lining – Change over. We will send you our finishing Touches brochure with your initial enquiry. 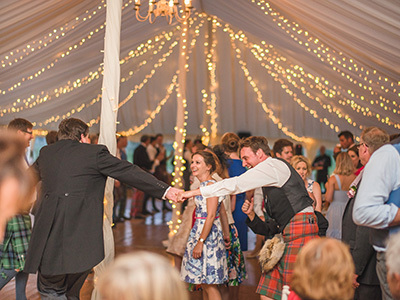 Below are some ideas to suit this marquee. Hung between the main poles on a pulley. 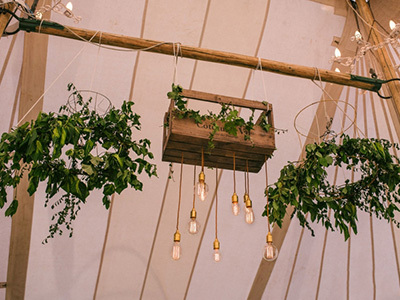 Move to the required height and cover with flowers and hang things from this; crates wooden planks, party lights etc!